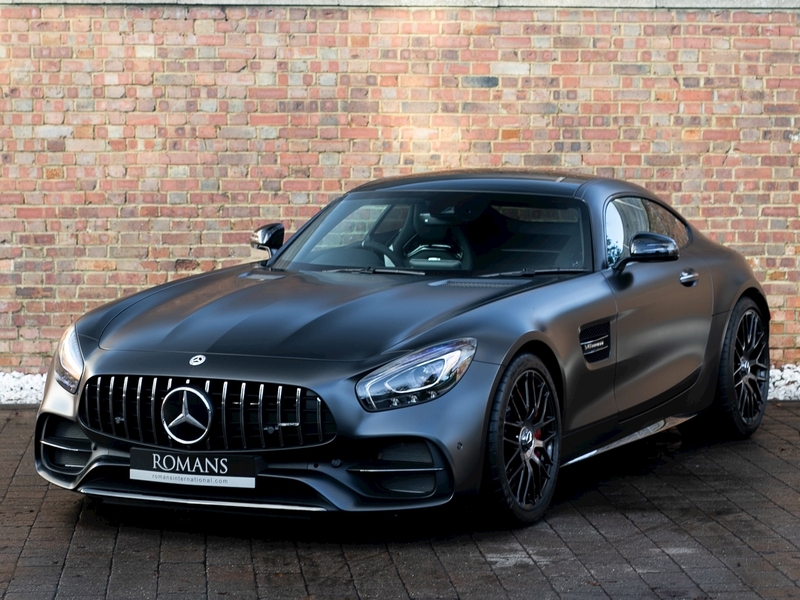 Built to celebrate AMG's 50th anniversary, the Mercedes AMG GT C Coupe Edition 50 is limited to just 500 examples worldwide. 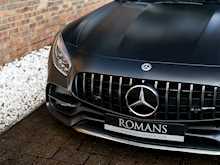 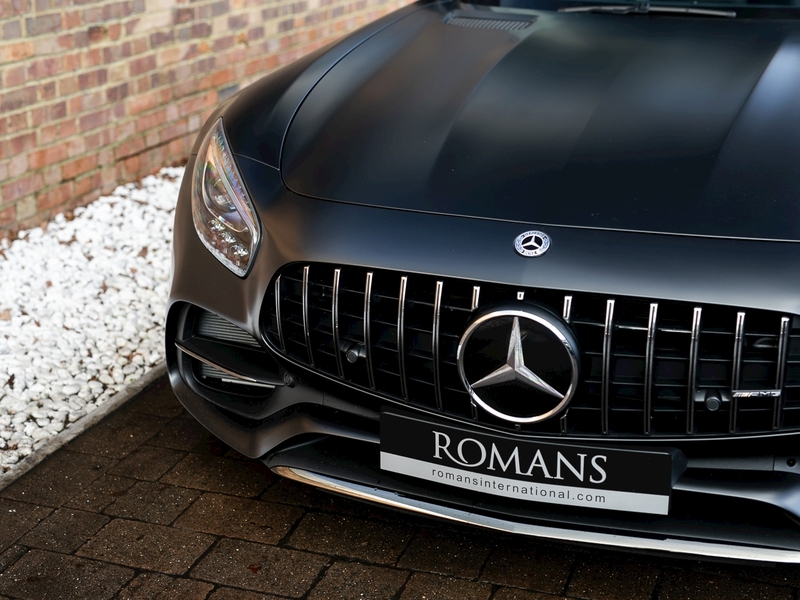 Coming in a choice of just two matte paints, Designo Graphite Grey Magno and Designo Cashmere White Magno, the car features black chrome exterior trim, headlight surrounds and a micro-suede wrapped steering wheel with 12 o’clock accent in silver pearl. 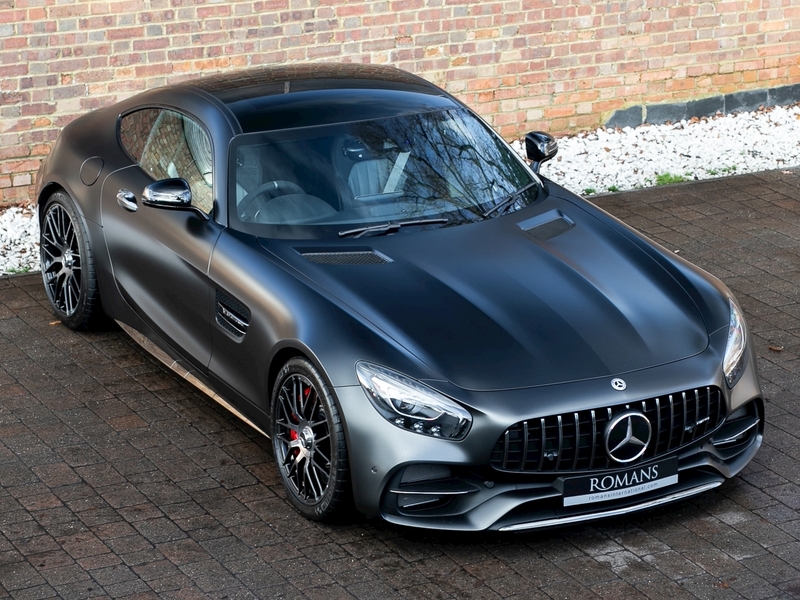 Overall the Mercedes AMG GT C Edition 50 adds some exclusive aesthetic touches to an already stunning car, making the car more collectable and desirable. 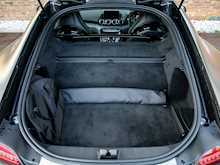 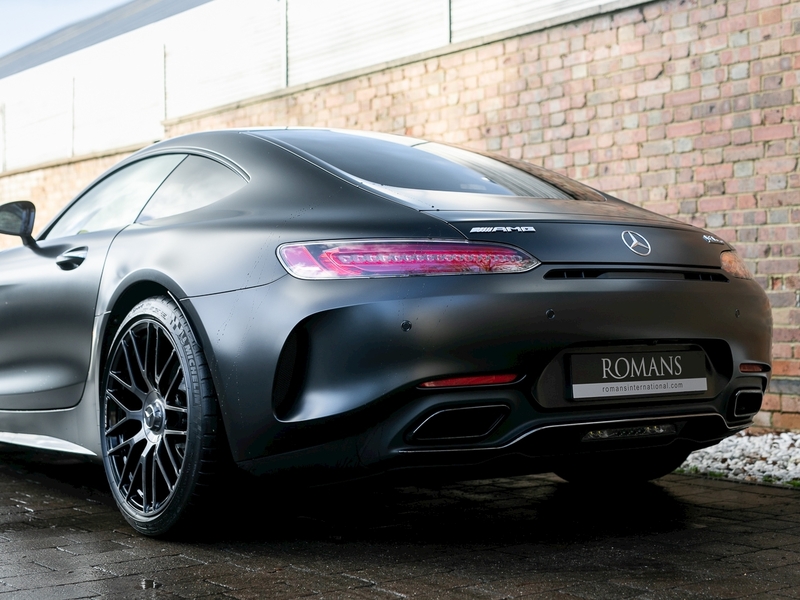 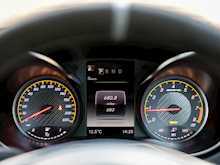 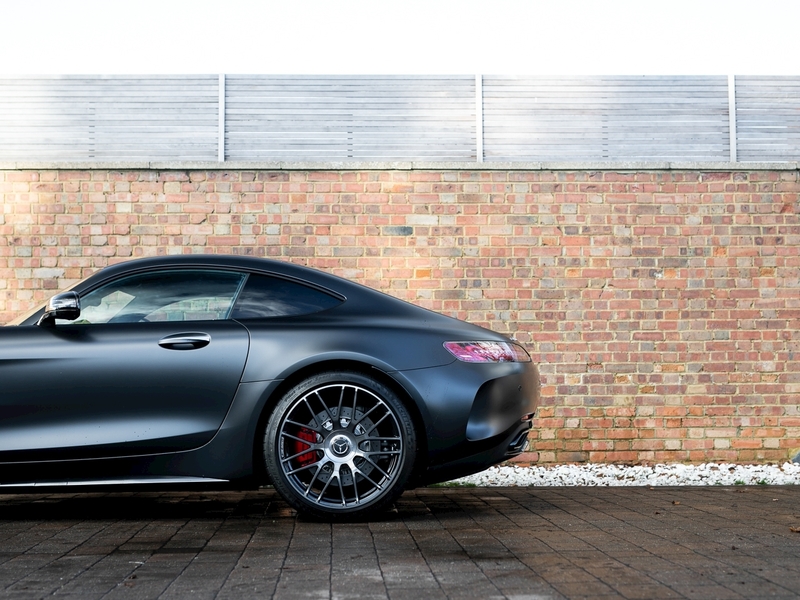 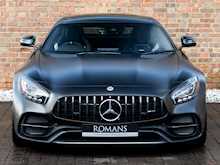 For decades Porsche has dominated the high performance super coupe market, with fantastic bang for your buck, but in October 2014 at the Paris Motor Show Mercedes showed their interest in taking the fight to Porsche with AMG GT. 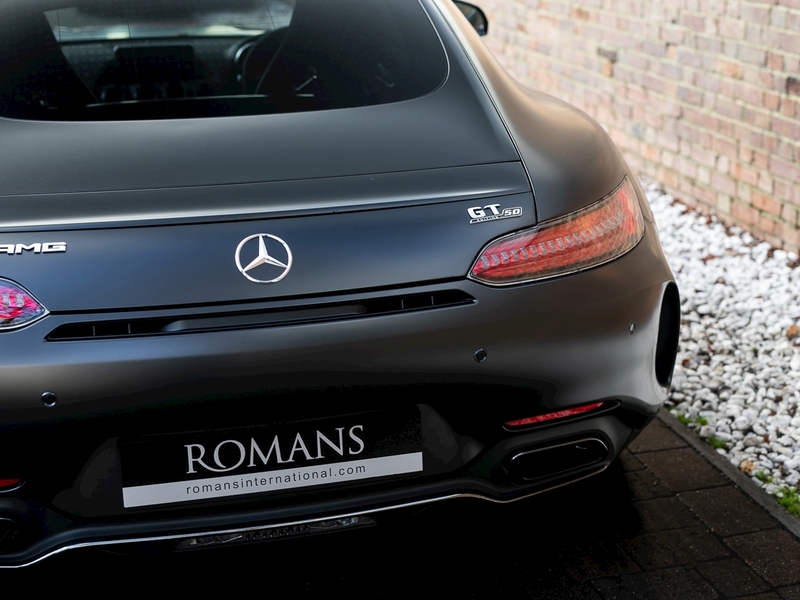 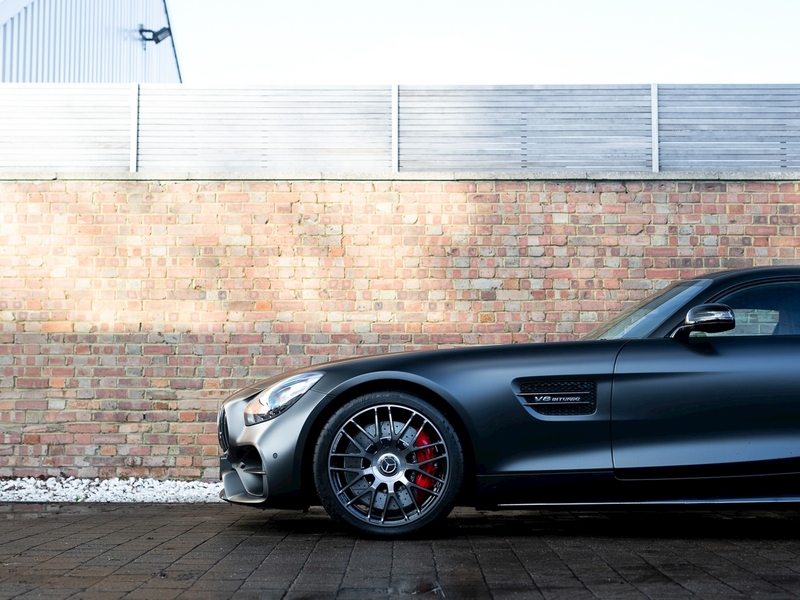 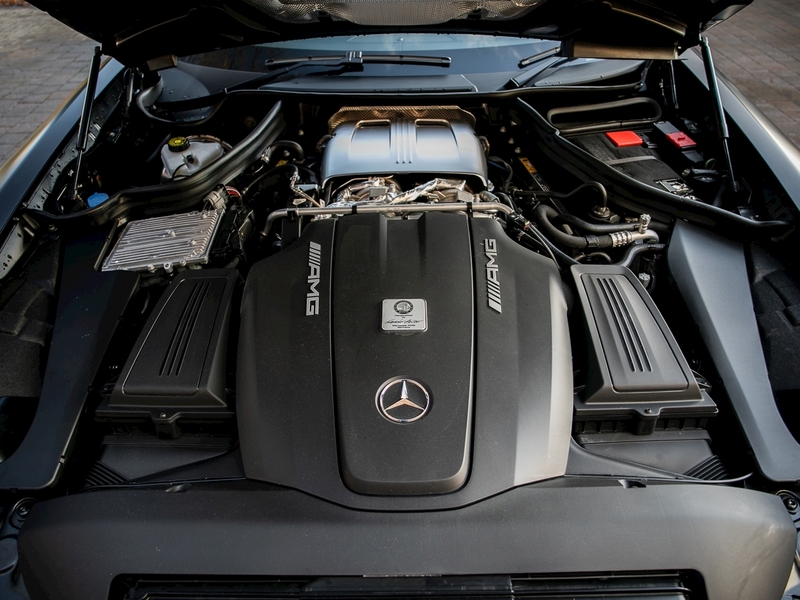 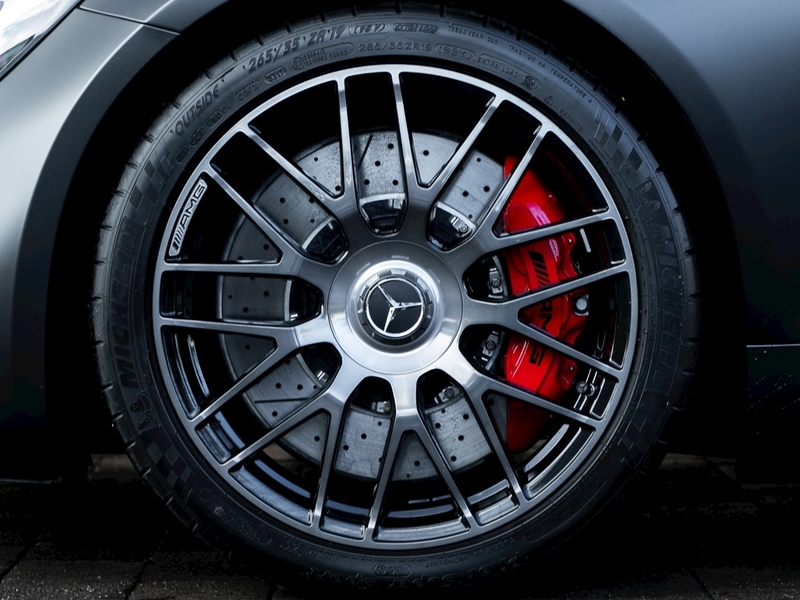 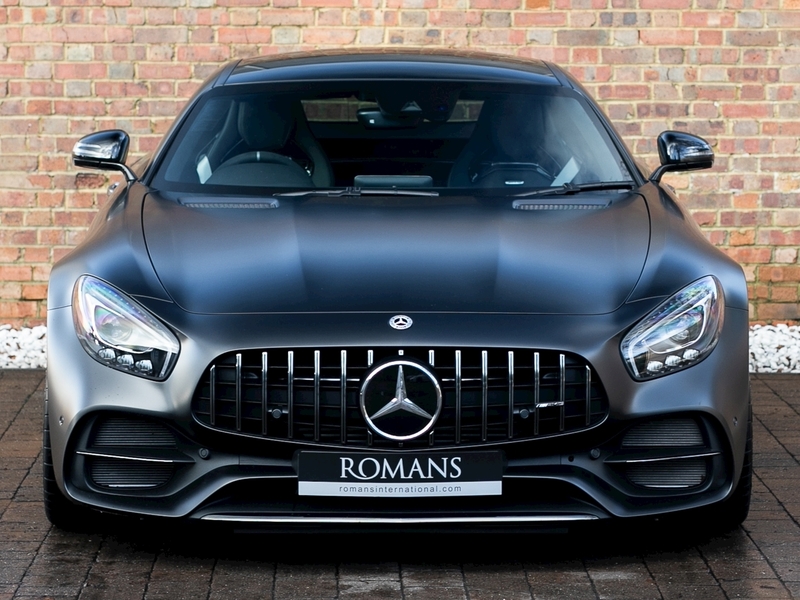 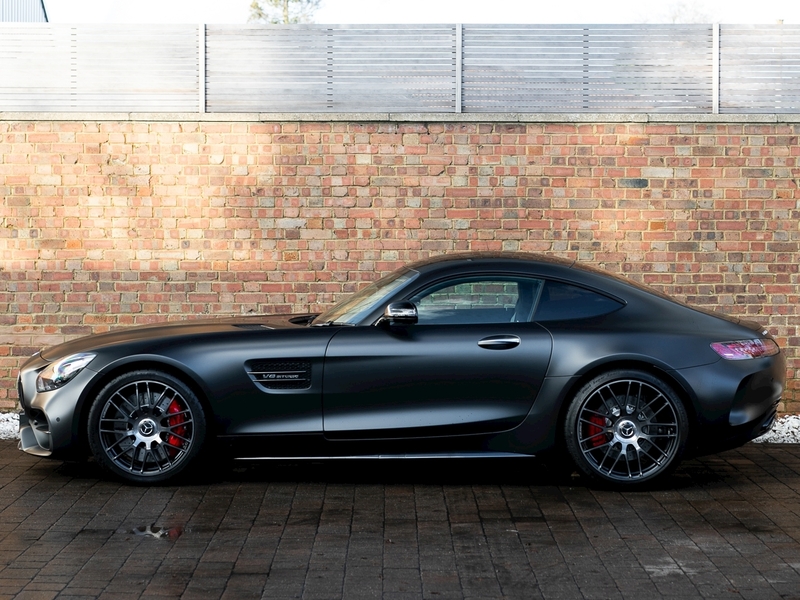 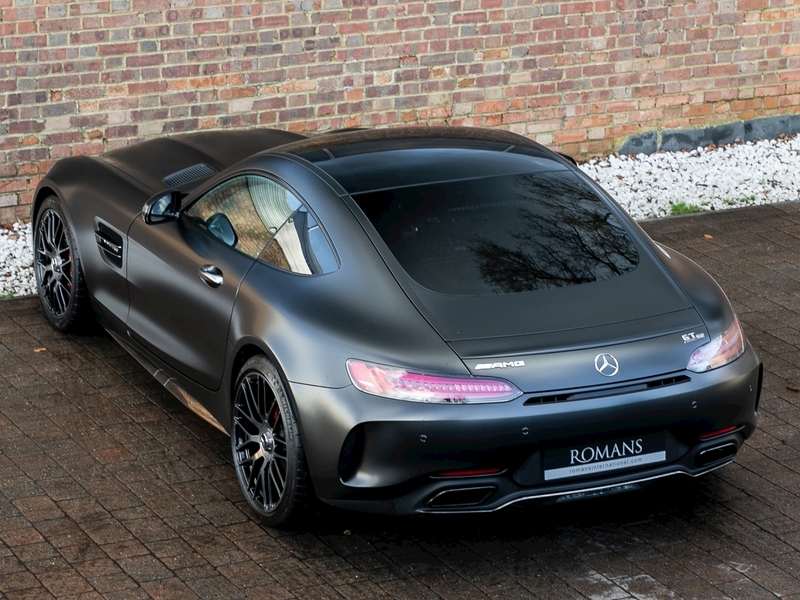 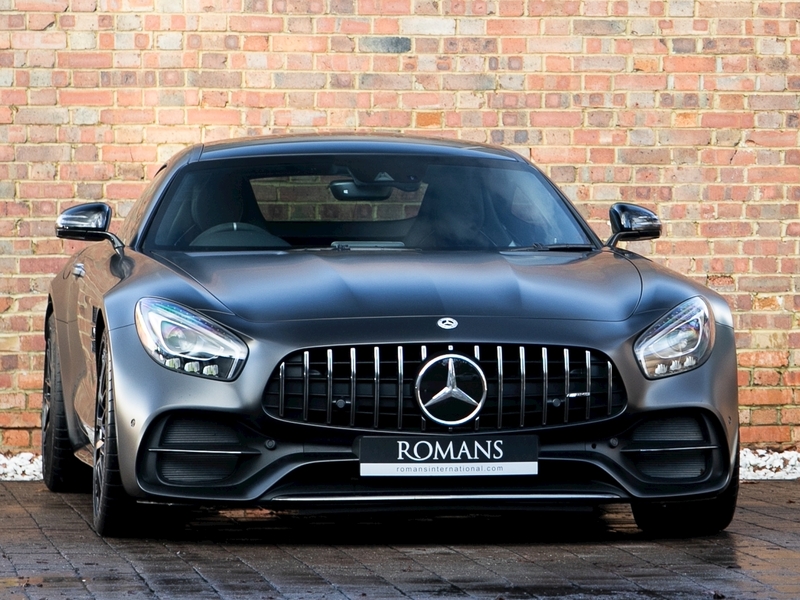 Building on the hugely successful Mercedes SLS AMG, the AMG GT is the second car in the company’s history developed completely in house by Mercedes-AMG giving it fantastic pedigree and extreme levels of performance. 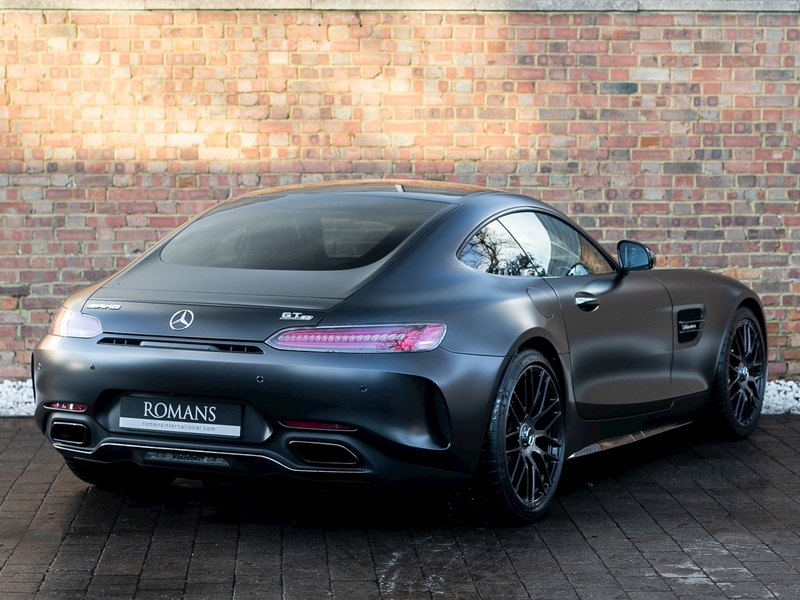 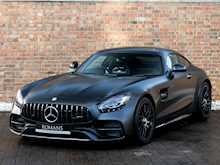 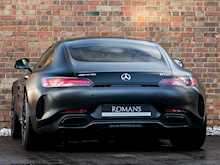 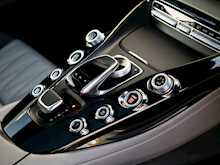 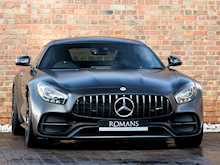 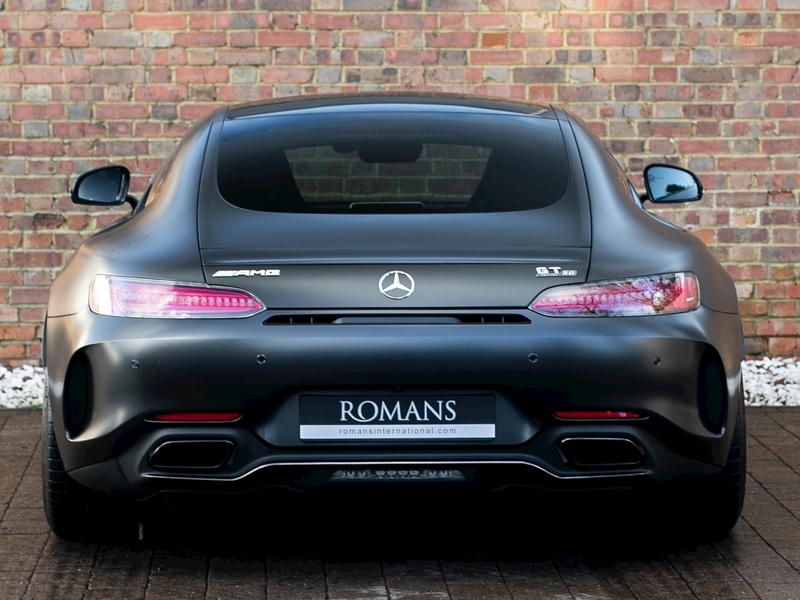 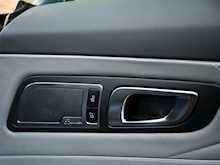 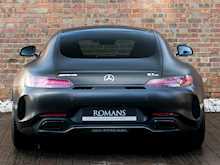 Styling of the AMG GT is slightly less retro than the SLS with curvier lines and bulges and a sweeping fast back design. 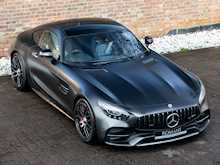 A spaceframe chassis and body made primarily of aluminium alloys help to keep weight to a minimum and make the most of the spectacular front mid-mounted twin turbo 4.0L V8. 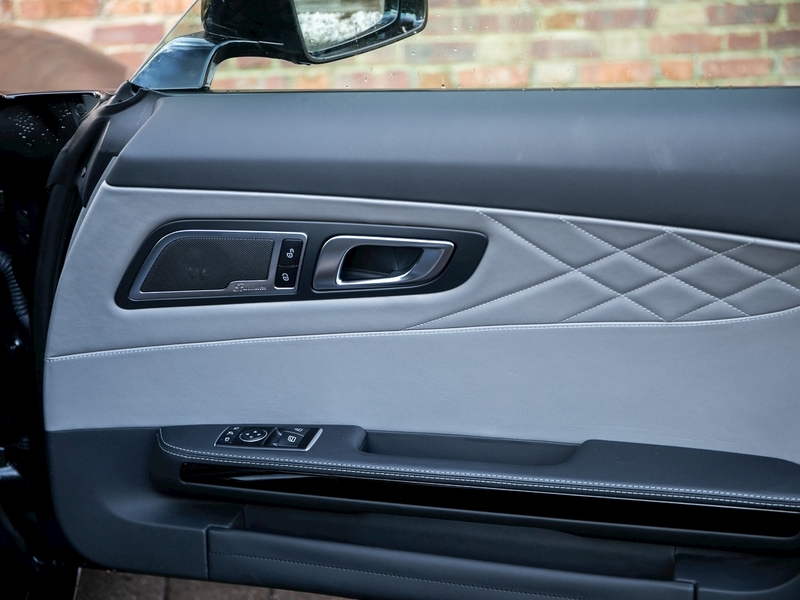 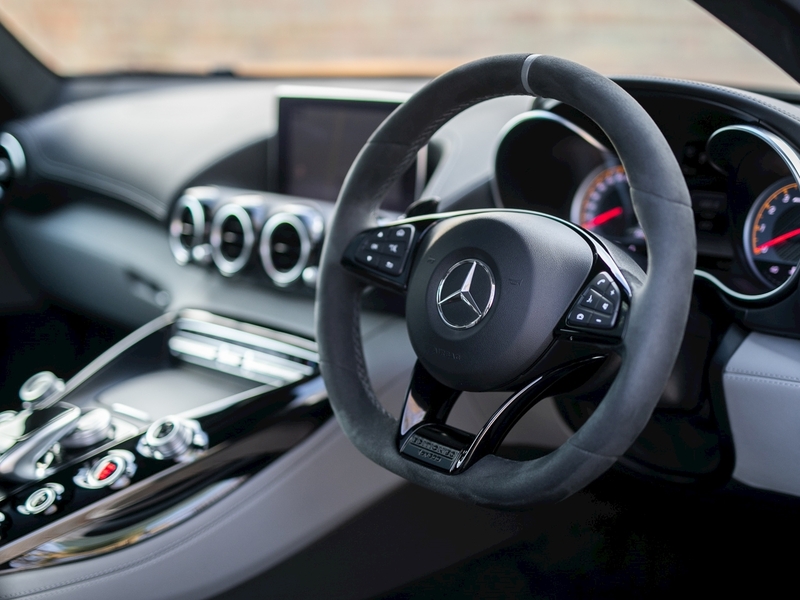 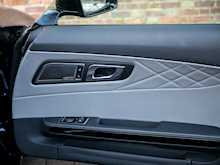 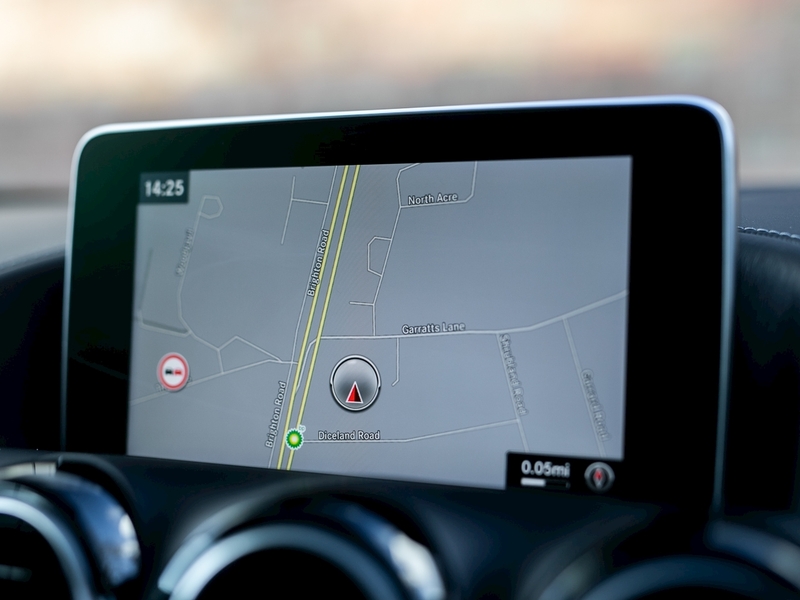 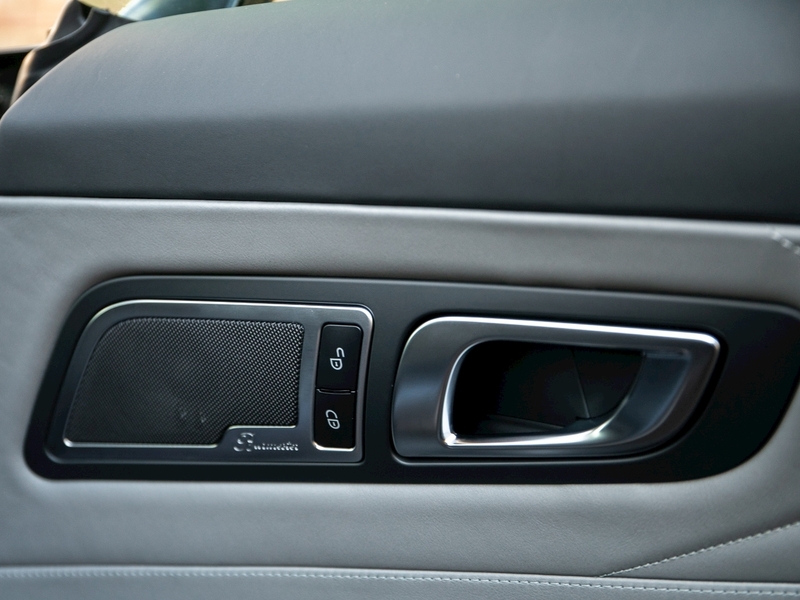 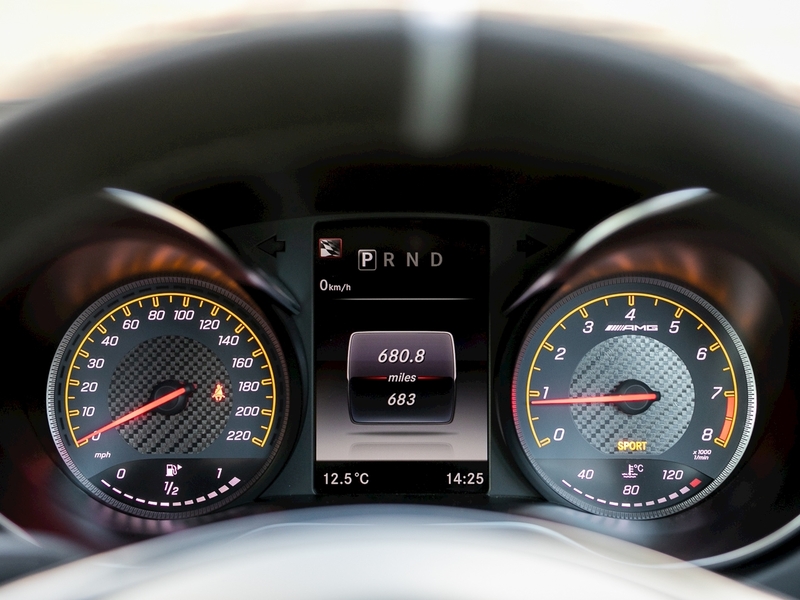 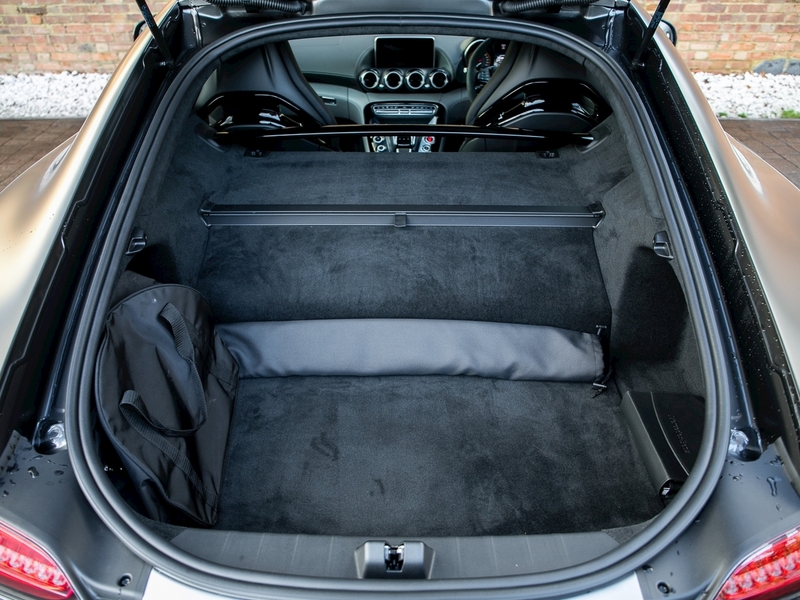 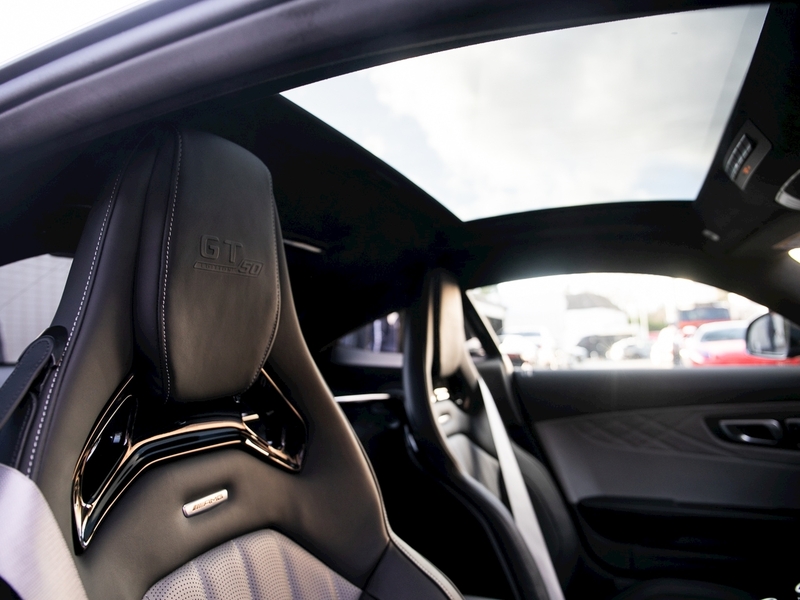 Step inside the AMG GT to find everything you would expect from a Mercedes interior, fantastic build quality, premium materials and an array of the latest gadgets and gizmos. 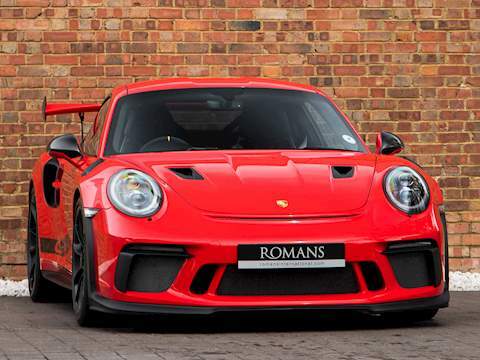 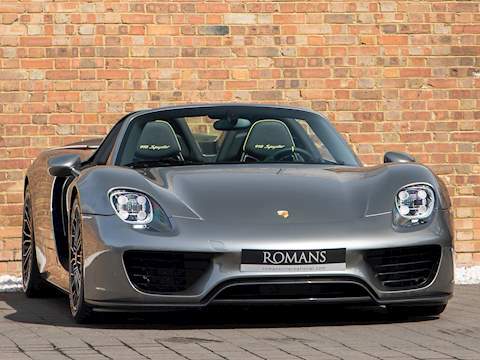 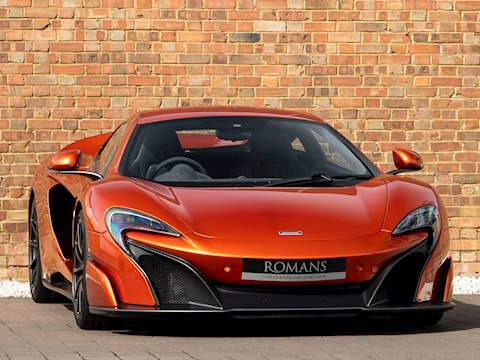 Overall this car represents truly excellent value for money, taking the fight to Porsche and giving you another German super coupe to choose from, which is as competent on the road as it is on the track.